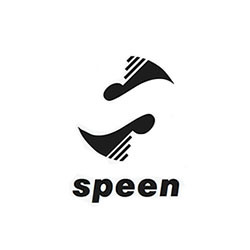 Speen designs and manufactures cutting-edge e-bike propulsion systems and operates in the booming electric mobility sector. 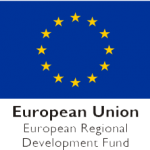 Founded in 2017, Speen is based in Athens. It is class-leading in energy density and power-to-weight ratio worldwide, offering the same range as our competitors with half the weight and half the volume. This was achieved through specially designed, ultra-lightweight components that adopt the looks of regular bicycle gear resulting in a unique system that remains hidden in plain sight. Speen’s ultimate goal is to play a key role in sustainable transportation through constant innovation in the electric mobility sector.